Oman Shipping Company (OSC) has officially set up a new commercial chartering desk offering its Very Large Crude Carrier (VLCCs) to major traders and charterers covering VLCC routes worldwide. OSC, one of the biggest ship owners in the MENA region, has a diversified and young fleet of 50 vessels. OSC owns 16 VLCCs within the fleet out of which OSC is now commercially managing 15 VLCCs through its subsidiary Oman Charter Company (OCC). The move follows an announcement in December 2016 which saw OSC withdrawing 15 VLCCs from the VL8 pool based in Singapore. The VLCCs were being outsourced to be run commercially through the pool. After setting up it own crude oil chartering desk, OCC, OSC has taken over full commercial control of the VLCCs. As part of this strategy, OCC signed a Contract of Affreightment with Shell International Eastern Trading Company, a Shell subsidiary, for a period of three years, which gives a substantial cargo base for the 15 VLCCs. OSC General Manager Commercial, Tankers & Gas, Debasish Mohapatra said the new chartering desk will enable OSC to harness the full potential of its relatively young VLCC fleet, serving clients better. “We are targeting oil majors and crude oil traders worldwide with our new chartering service," he said. "Our VLCCs are modern vessels with high specifications and good safety records. The fleet is economical in its fuel consumptions and therefore highly attractive to the charterers, traders and oil majors. A total of 12 VLCCs were built in Korean shipyards and a further three in Japan using state-of-the-art technology. The fleet is being technically managed entirely in-house and in-line with the international safety standards offering totally safe and secure shipment to our clients. 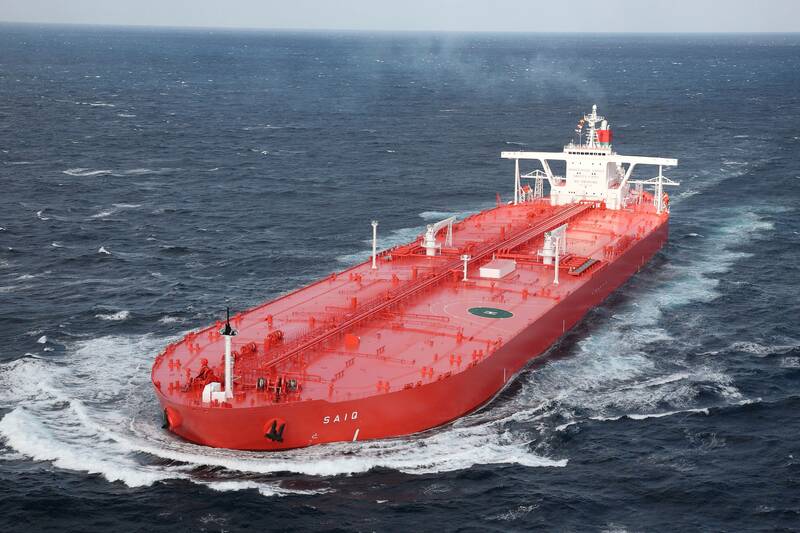 OSC controls a fleet of 50 vessels including 43 owned, out of which 33 vessels are tankers. OSC from its inception is dedicated to serve its clients with efficient and safe shipping solutions in all segments like LNG, crude, clean products and chemicals. OSC's clients in these sectors include Shell, Itochu, Mitsubishi, Oman LNG, Exxon, BP, ORPIC, OTI. OSC CEO Tariq Al Junaidi said bringing the commercial management of the VLCC fleet in-house will help meet ambitious growth targets.